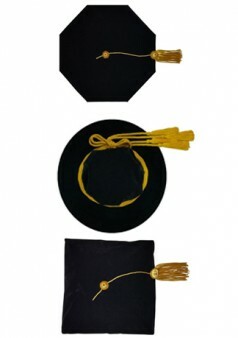 The caps for those who have completed their college of university certificate are the most important accessory for awards ceremonies. Each one of these wonderful caps is a headpiece of the highest quality for the higher levels of education. 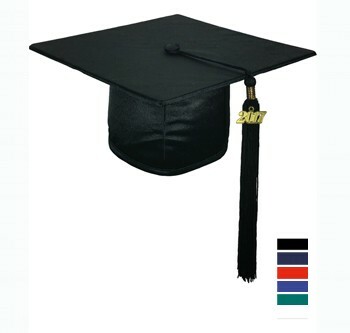 Caps for college or university graduations are available in different quality (SHINY, MATTE, LUXURY VELVET) segments and made from the highest quality materials available. The wide range of sizes means that there is something to fit the head of every graduate. Each velvet cap guarantees a solid and comfortable fit. 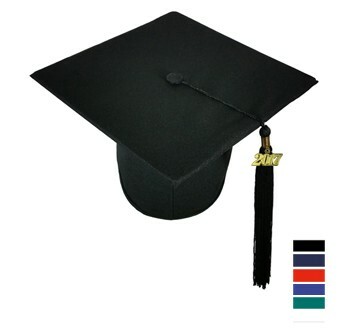 If desired, the college hat can also come with a golden tassel attached to the upper part.